A MaxPressure Profile, which optimizes the tire footprint for better wear life under high pressure, heavy loads, high torque and stop-and-go driving. Its StabiliBlo design provides wider and longer tread blocks that resist extreme torque while providing relatively cooler operating temperatures under full loads and at high speeds. 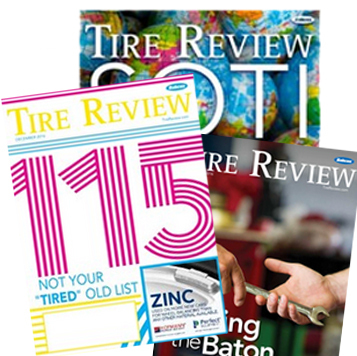 The tire lasts up to 19% longer under heavy loads in tests comparing competitors’ commercial tires, Michelin said. SipeLock provides hundreds of biting edges for improved wet and snow traction without sacrificing tread-block stability. CurbGard sidewall protectors resist curb scrubbing in urban environments. The tire has more than twice as much nylon reinforcement as the Michelin Defender LTXM/S for improved sidewall strength and durability. With a “Three Peak Mountain Snowflake” (3PMSF) designation from the U.S. Tire Manufacturers Association (USTMA), the Agilis CrossClimate is designed to be a one-tire solution for drivers in climate zones with significant seasonal temperature changes, Michelin says. 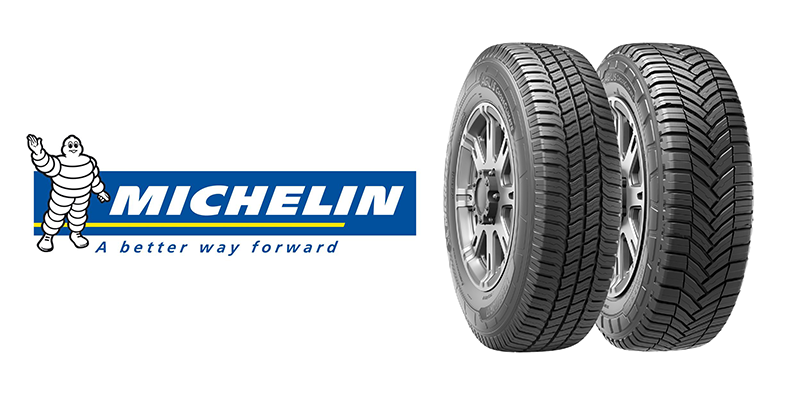 For sizes and to learn more about the tire, visit www.michelintruck.com.